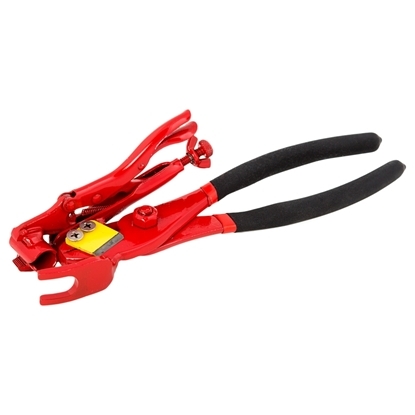 3/16" compact insertion pliers will put any kind of fitting in 3/16" tubing or to do any kind of small repairs. 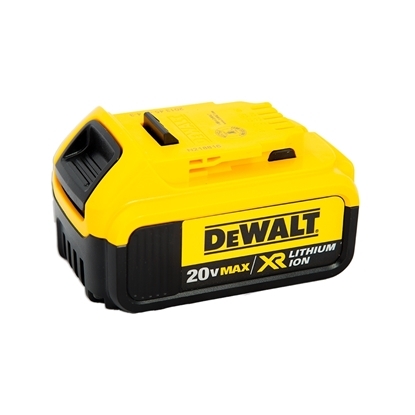 Equipped with a integral knife, it is a 2-in-1 tool. 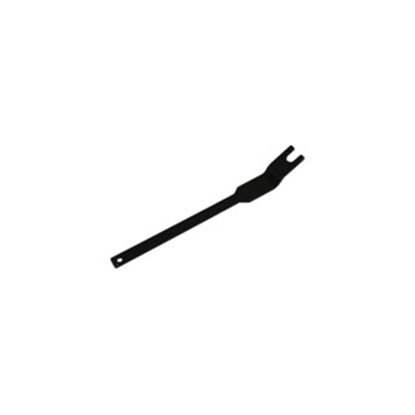 Spout remover, hammer head, a blade to cut, a blade to stripe,expending tool. 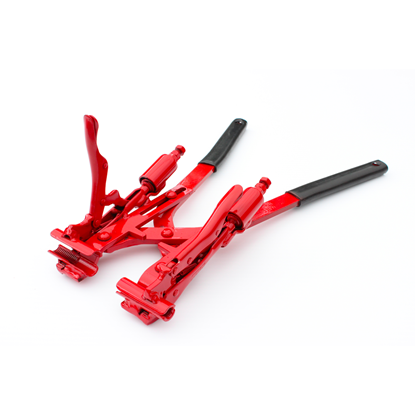 A complete tool for any repairs during the season or on maintenance system season. 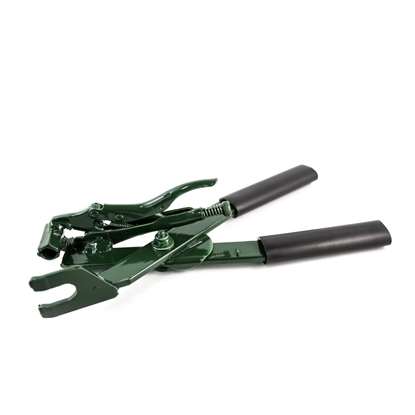 Versatile tool, compact, lightweight, resistant, fits in a work apron. 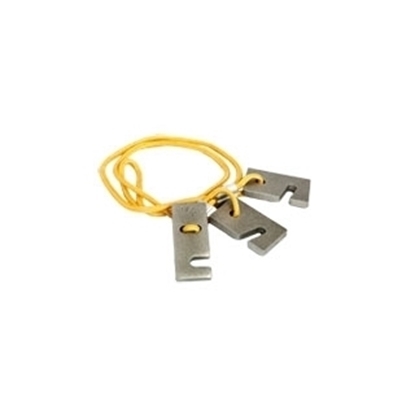 Robust, compact and precise with a serrated blade design ajusted for CDL fittings. 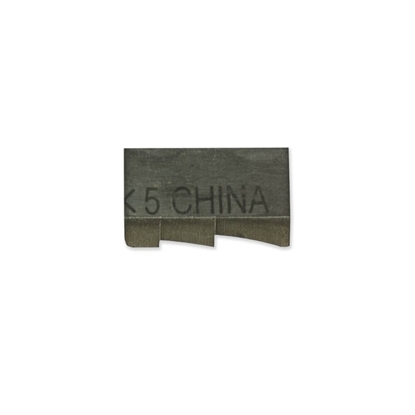 Spare serrated blade for CDL stripping pliers. 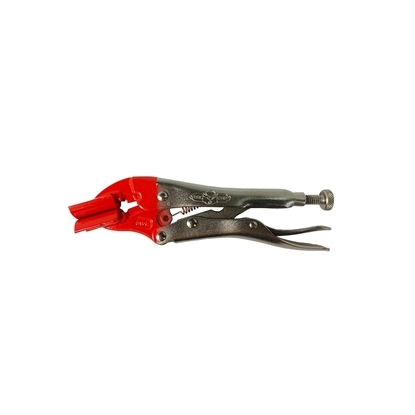 Compact and lightweight repair pliers for 3/16" tubing. One handed-operation. 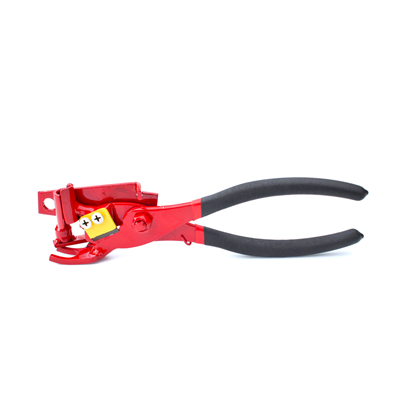 5/16" nut drive with a longer handle to simplify clamp access. 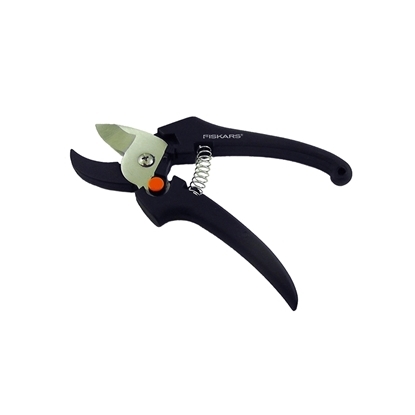 Hand-pruning shears. 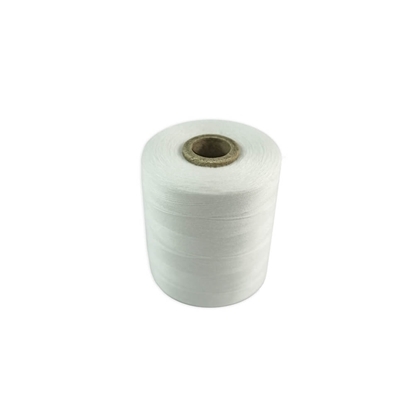 Rust-resistant fiber-composite body for durability and strength. 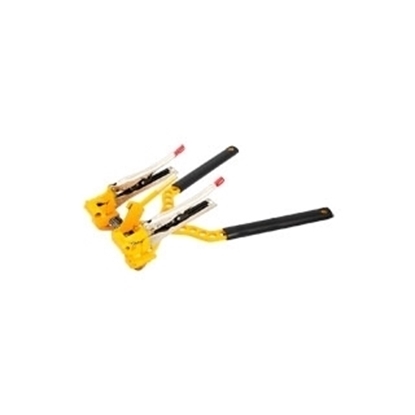 Improved ergonomic design with "Softgrip" handles. Left or right hand use. 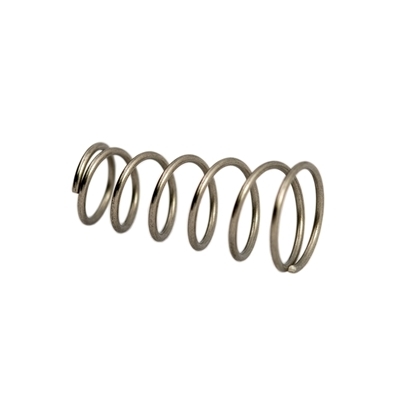 Volute spring will not clog or jam. Made of metal and plastic. Black and orange. 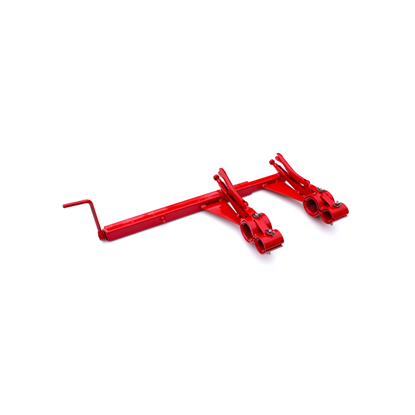 Product is warranted to original consumer to be free of defects in material and workmanship. 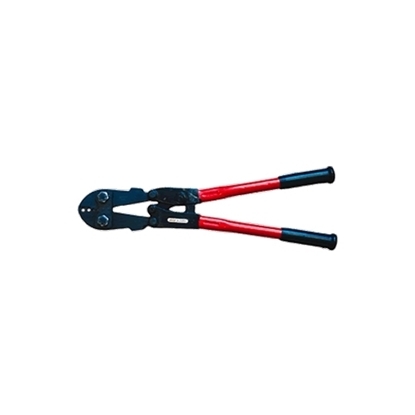 Self-adjusting punches 5/16". 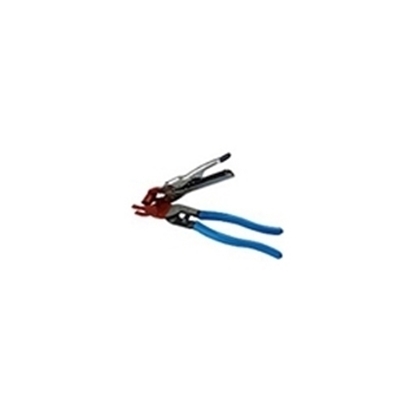 Self-adjusting pliers, lightweight, compact and ergonomic. 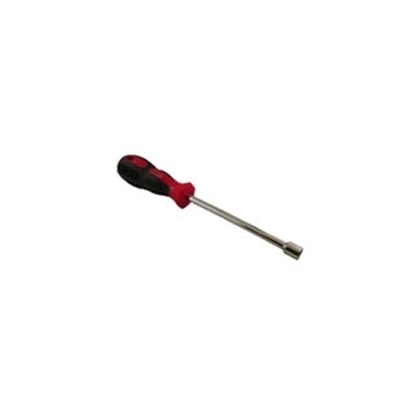 Self-adjusting punches 31/64". 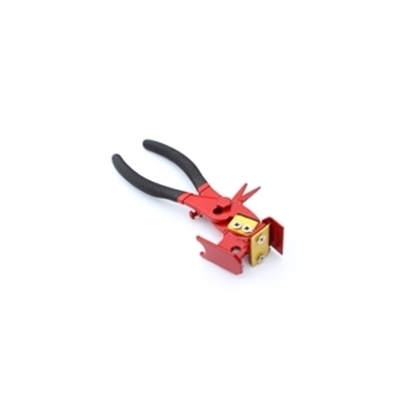 Self-adjusting pliers, lightweight, compact and ergonomic. 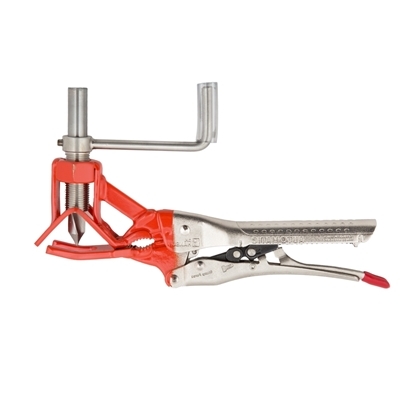 TUBING WINDER HORIZONTAL FOR 5/16"
Pre-adjusting pliers, spring loaded fittings insertion with built-in knife. 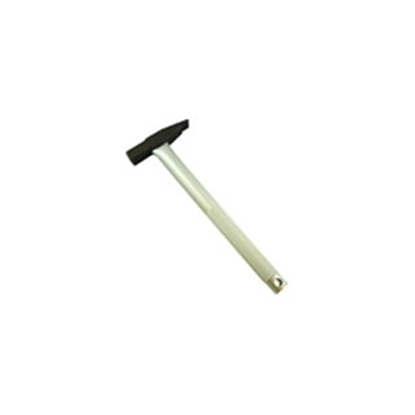 Two face tapping hammer with aluminum handle. 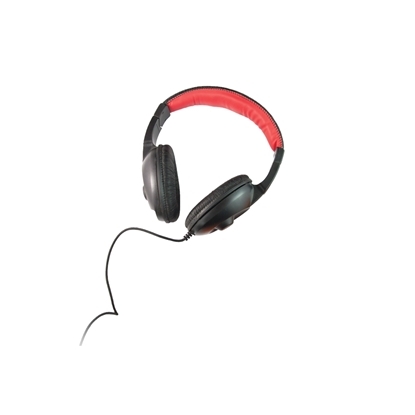 Lightweight and durable, equipped with a rubber head. 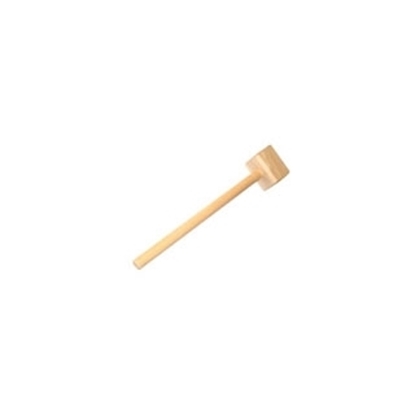 12" wooden tapping hammer biodegradable. 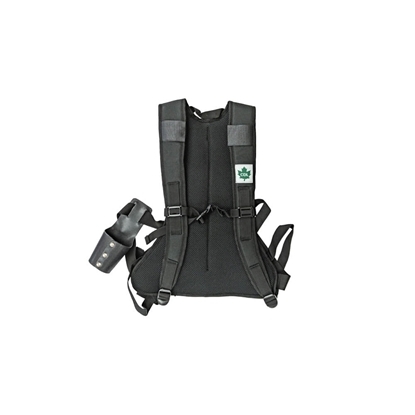 Work apron with compartments will allows to put away the tools you do not need. 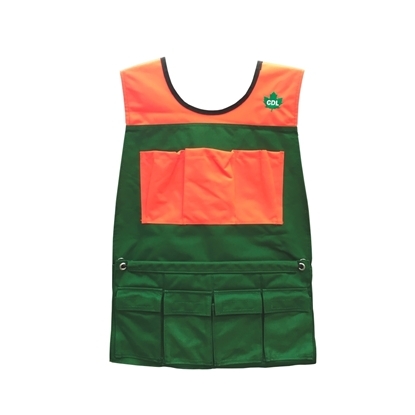 Waterproof and lightweight work apron. 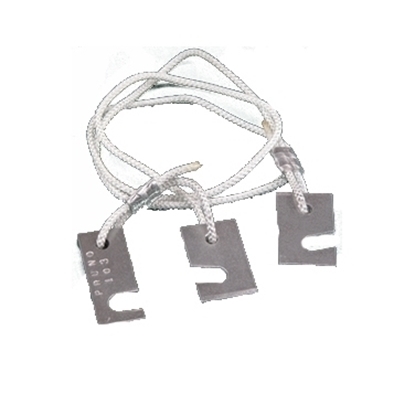 Its pocket with elastic allows to loose no tools. 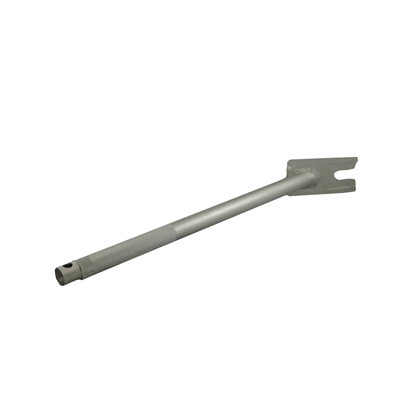 Revolutionary tool specifically designed for pumping stations and vacuum centrals. 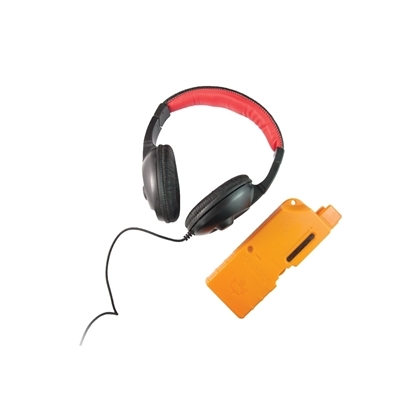 Find leaks impossible to detect with human ear, regardless of back ground noise, the temperature or the season.Identification of the leak using LED bar graphic combined with a sound signal. Earphones replacement for leak finder. 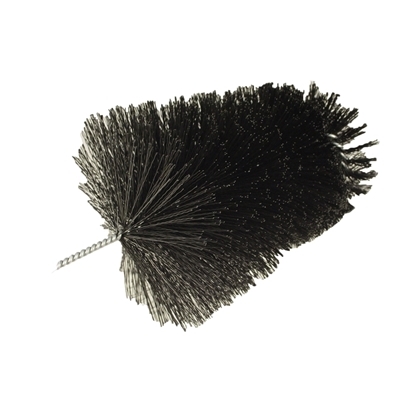 7/16" interior spout brush without eyelet is perfect for spout cleaning easily and effectively. 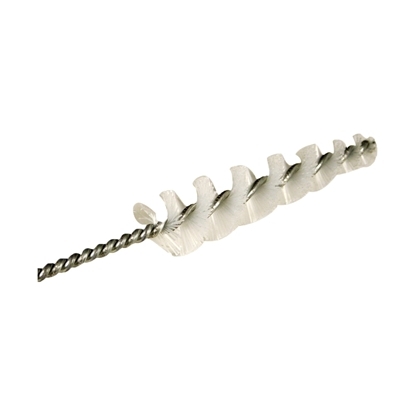 Possibility to install on a drill. 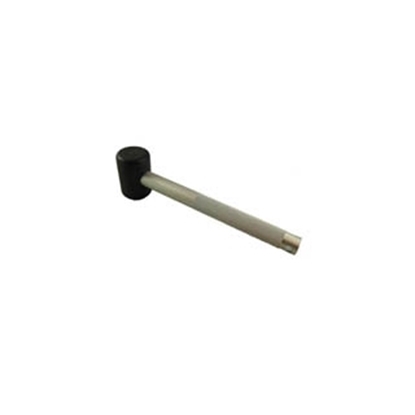 7/16" interior spout brush with sleeve is perfect for spout cleaning easily and effectively. The sleeve allows a better grip. 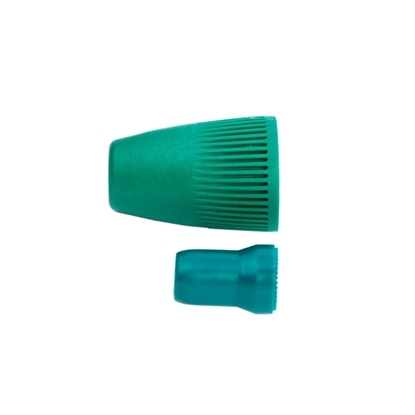 7/16"- 19/64" interior spout brush is perfect for health tee cleaning easily and effectively. 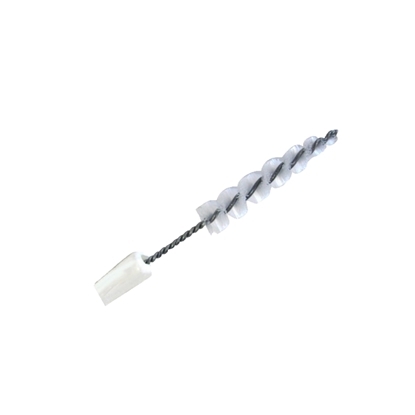 Possibility to install on a drill. 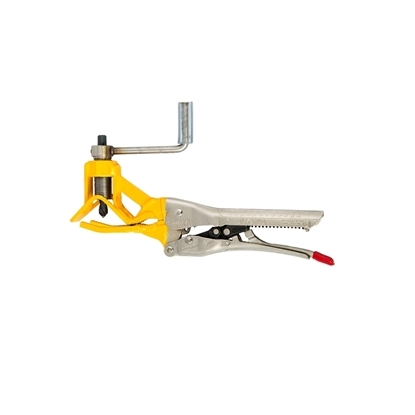 This steel spout remover is perfect to remove your spouts easily. Its steel design made it durable. 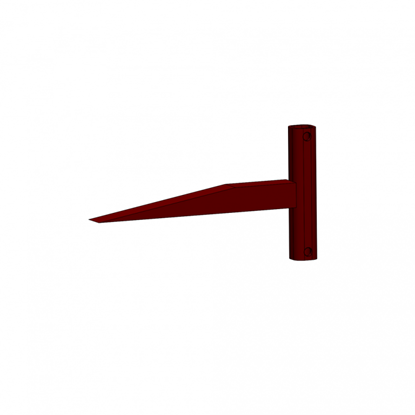 This tool will become essential. 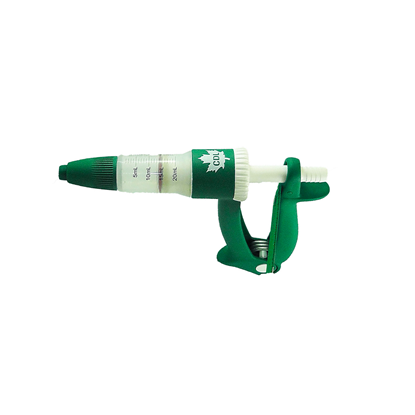 This aluminium spout remover is perfect to remove your spouts easily. 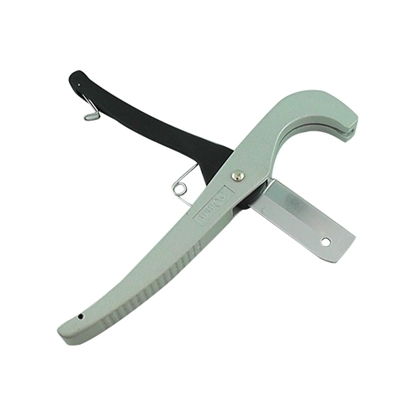 Its aluminium design makes it lightweight and durable. 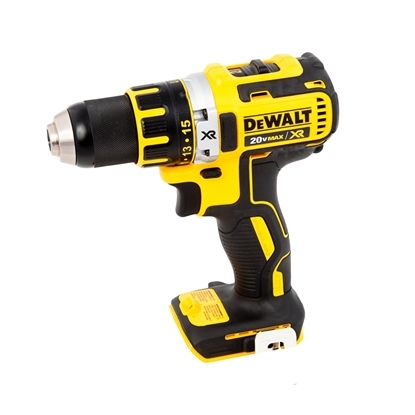 This tool will become essential. 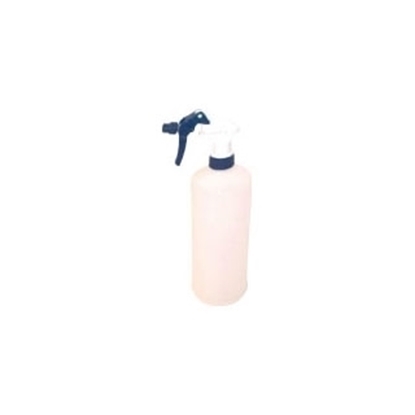 Backpack cleaning kit. Cleaning will never have been easier. 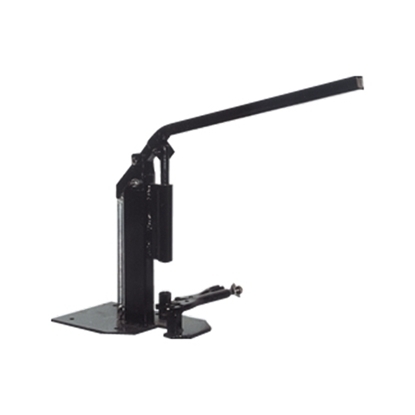 More compact,lighter, more comfortable and specially designed for maple sugaring. Dozer gun only allows the same liquid quantity. You will avoid waste. Economic and lightweight. 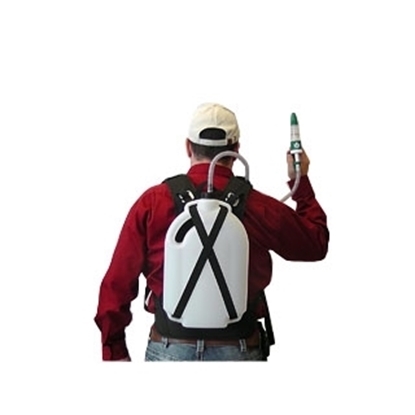 Cleaning kit harness is lightweight and useful. 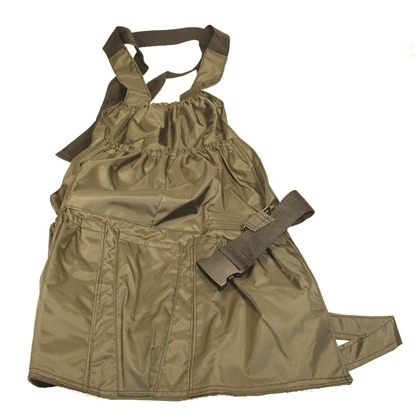 Adjusts to size and shoulder for a better confort. 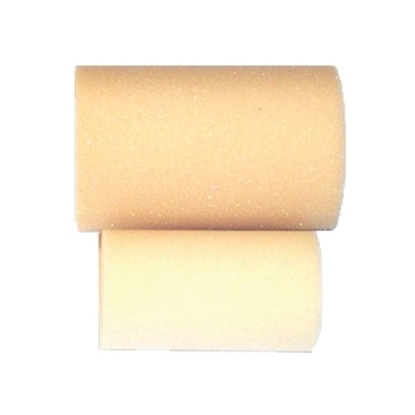 3 piece replacement nozzle kit for CDL dozer gun. 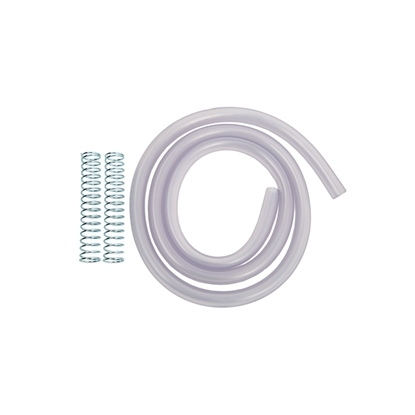 Replacement tube kit for CDL dozer. 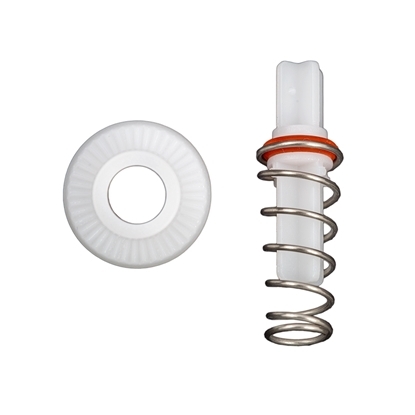 Replacement screw cap for CDL dozer. 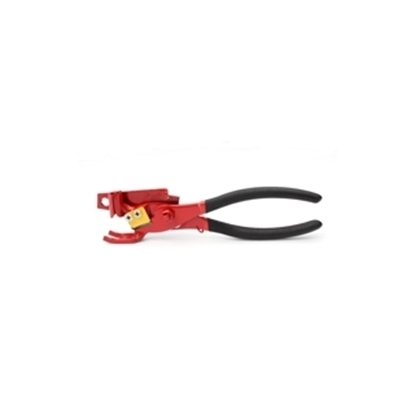 During cleaning on vacuum, CDL flow stopper pliers is usefull to stop upstream vacuum on 5/16" tubing. 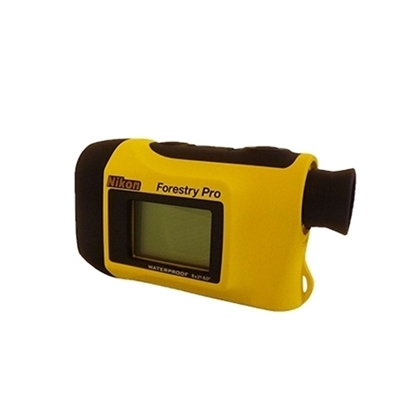 NIKON hypsometer 550 forestry pro is useful when you have to measure slopes degree and distance in forest. 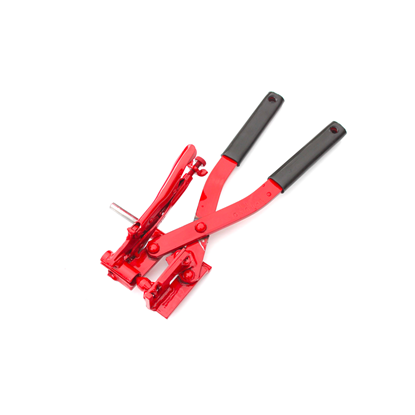 This tool is essential. 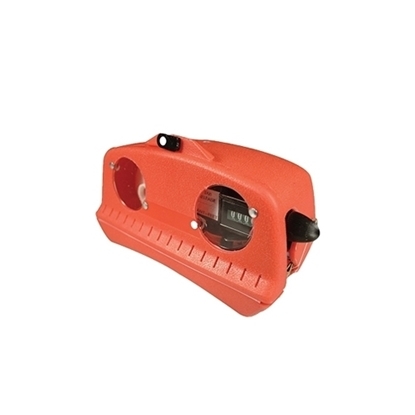 This dispenser allows to measure a distance between the two points in forest. 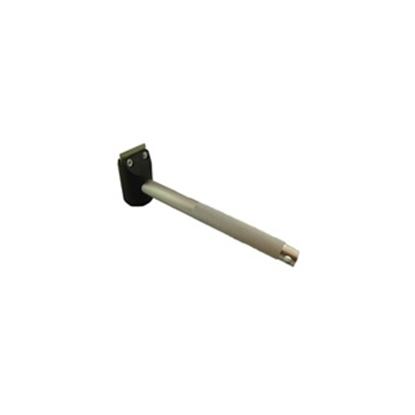 Can be put on any 4 or 6 sight level or laser level. 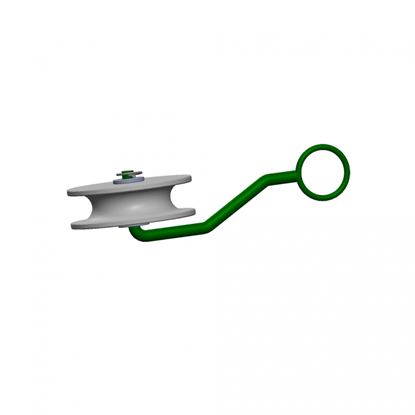 Pre-lashed mainline retention pulley allows you to attach to a tree to support the pre-lashed mainline to avoid having it lay on the ground. 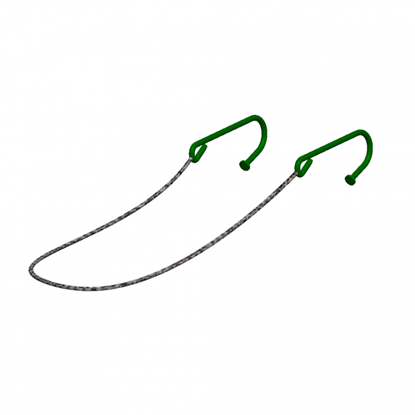 Makes wire stetching more easy. 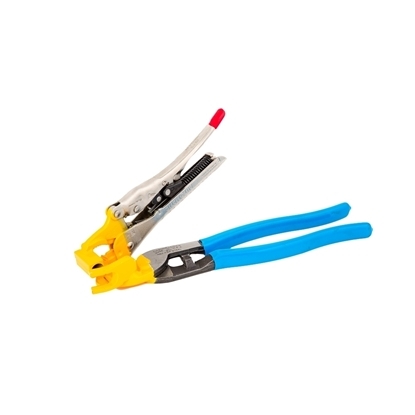 Pliers to cut carbon or steel wire. 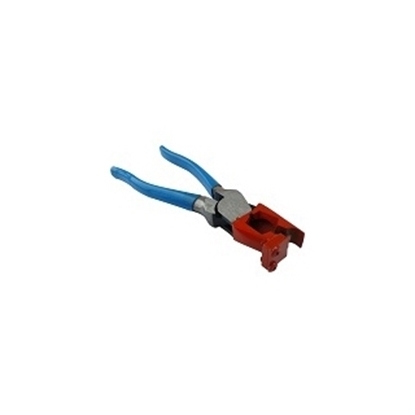 Drop line pliers allows to insert fitting in tubing. 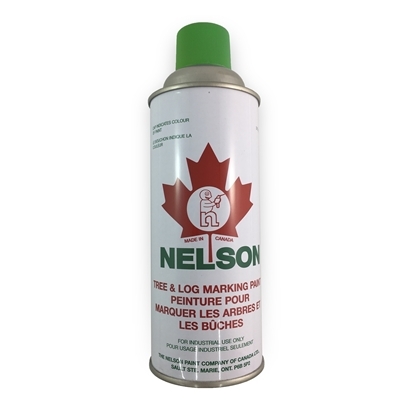 This long lasting spray paint marks trees and logs effectively. Available in many colors. 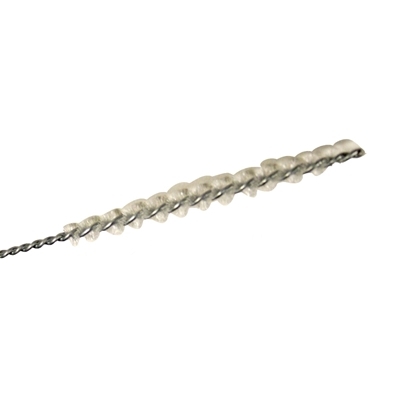 Attaches to drill, this gallon bucket brushes allows to clean your bucket easily. 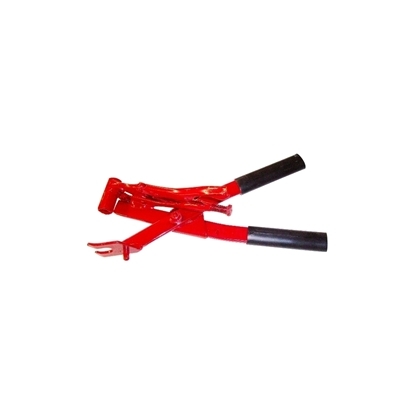 This tubing cutter allows you to cut tubing easily. 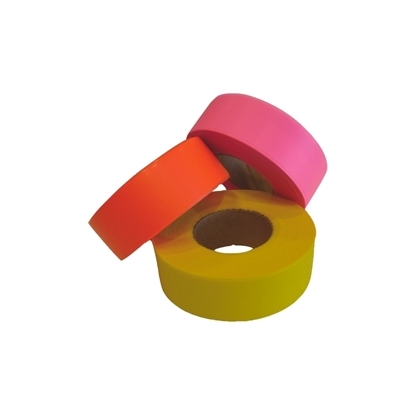 Resistant, available in many sizes. Helps to clean backwater on mainline during season. 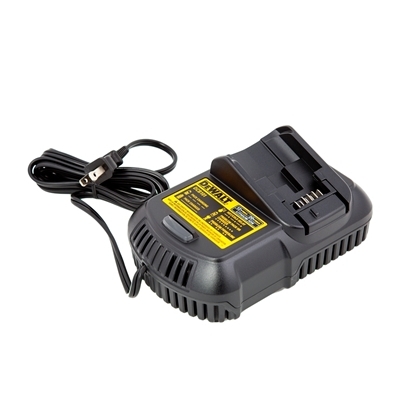 Helps to insert connector or double forks easily.